Continue the adventure and embark on a magical one-hour cruise along the Seine River. 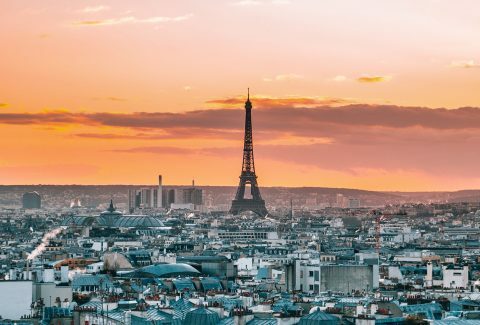 Pass by the city’s landmarks, including Assemblee Nationale, Musee d’Orsay, Institut de France, Pantheon, Cite de la Mode, Hotel de Ville, Notre Dame, Conciergerie, and more. Your flexible ticket allows you to board the cruise anytime you’d like within the operating hours – meaning you don’t have to worry about any logistics! As you cruise down this UNESCO-listed Paris river, enjoy exhilarating views from the boat’s terrace and exterior passageways.